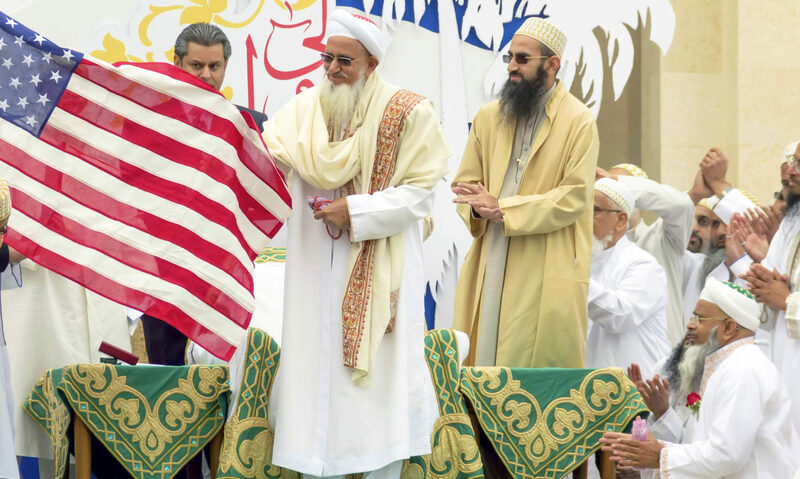 This site is a collection of articles and essays about the historic visits to the United States and Canada of His Holiness, Syedna Mufaddal Saifuddin, 53rd Dai ul Mutlaq of the Dawoodi Bohra Muslim community. The Office of Dai ul Mutlaq is the religious head of the global Dawoodi Bohra community, numbering over one million members worldwide. The previous Dai, Syedna Mohammed Burhanuddin, passed away in January 2014. He was succeeded by his son, Syedna Mufaddal Saifuddin. Under his vision and leadership, the Bohra community has been widely respected and renowned for its patriotism and citizenship, professional focus on business and entrepreneurship, and its emphasis on equal education for men and women. Syedna Mufaddal Saifuddin has been hailed as an “Ambassador of Peace” for his extensive contributions in the area of health, development and education. Substantial congregations of Bohra Muslims reside in California, New York, New Jersey, Florida, Texas, Illinois, Georgia and Washington D.C.
For more information about the Dawoodi Bohras’ faith, values, and culture, we invite you to visit TheDawoodiBohras.com, or follow us on Facebook, Twitter, and/or Instagram.